An innovative type of betting that becomes more and more popular, with completely different terminology and way of playing can be quite challenging for the beginners. 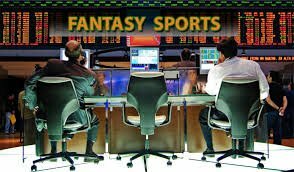 That’s why the aim of this article is to introduce the main characteristics of the Fantasy Sports. You may ask yourself what’s the difference between a Fantasy Sports betting and a traditional one. Well, the difference is that when it comes to Fantasy Sports you don’t bet on the outcome of some game or sports event. You compete. First of all you create your own fantasy sports team, then you play against other fantasy teams and you try to win. While playing you can simply place bets as well as others who have their fantasy teams. The winner is the one whose team has the best performance. 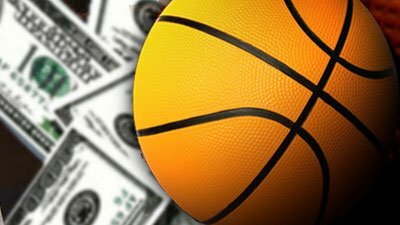 The Fantasy Sports betting can take part in leagues that last entire season. We have already explained the basic concept of fantasy sports betting above. The important thing to know is that it’s the same for many different types of sports. You can find fantasy sports leagues for most popular sports like football, soccer, baseball, and basketball. But the principle is the same. First, you need to create a team of players. Their score is based on the performances of these players in real matches. There are some rules when it comes to picking a player. For instance, there’s a certain limit of players from one team that you can choose, and you also need to pick players for different positions. Once you create a team you can enter the league with different opponents. The period of competition is a certain period of time that you fix. It can be one round of games or a whole season. You can also bet against a single opponent. Both sides place a bet on the same amount of money, and the winner is the one whose team scores more points. There are some few types of bet that you can try out, but these two that we’ve just mentioned are the most frequent ones. One of the problems that a new player can face is the choice of Fantasy Sports betting site. Make sure to choose one that offers a lot of advantages, that has the best features and a wide range of sports that you can bet on. Among the current providers in the industry, we can suggest you check out FanDuel. This is a leading brand on the market. When you choose your website pay attention to the Welcome Bonuses that they offer. Then again, it’s not just the Welcome Offer that plays an important role in choosing your favorite site. A lot of factors can be crucial. 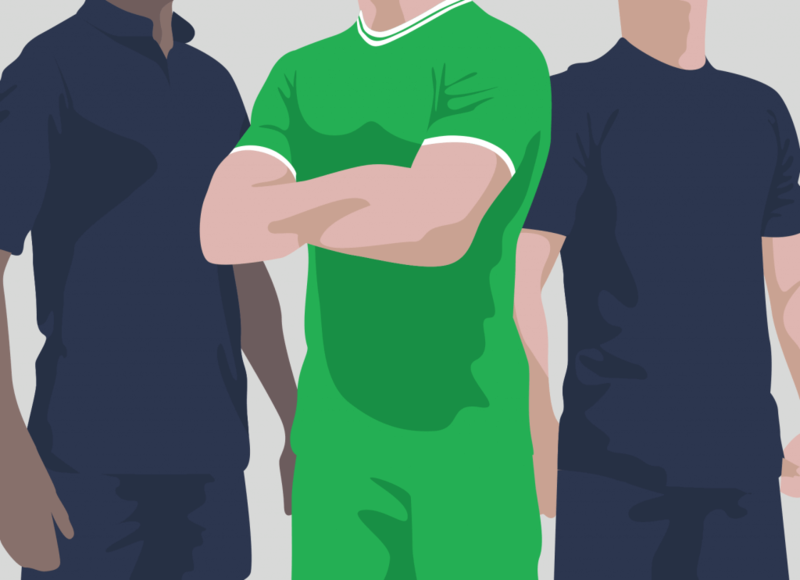 Find out what is the main criteria for choosing a fantasy sports betting website.